Marc Tobias Tobias is an American investigative attorney, author and a great lock picker since he was 15 years old. Tobias has conducted or reviewed investigations involving locks, safes, security and locking products and technologies for both public and private clients. 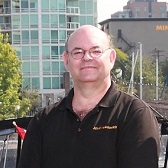 Terry Whin-Yates is a 3rd Generation Locksmith, Criminologist, President and CEO of Mr. Locksmith and teaches locksmithing. Terry started Locksmithing when he was 15. His dad didn’t want him to get into Locksmithing, but was still willing to pay Terry $.50 per lock he master keyed. 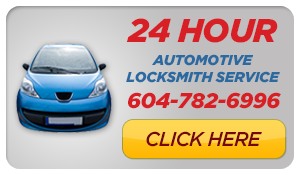 Since then, Terry runs the most successful locksmith company in British Columbia. 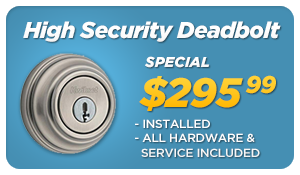 His company, Mr. Locksmith, has been operating for over 15 years and is rapidly expanding. Terry has a passion for locks, but when he is on the job he has to separate his hobby from career. A hobby locksmith will spend hours tinkering with a lock to figure out how it works and how to defeat it. Terry states, when you’re on the job, that’s just not cost effective. When the customer needs in, we have to be able to get them in as fast as possible. Locks and Locksmithing are his hobby, career, and passion. Recently Terry invented a new tool. 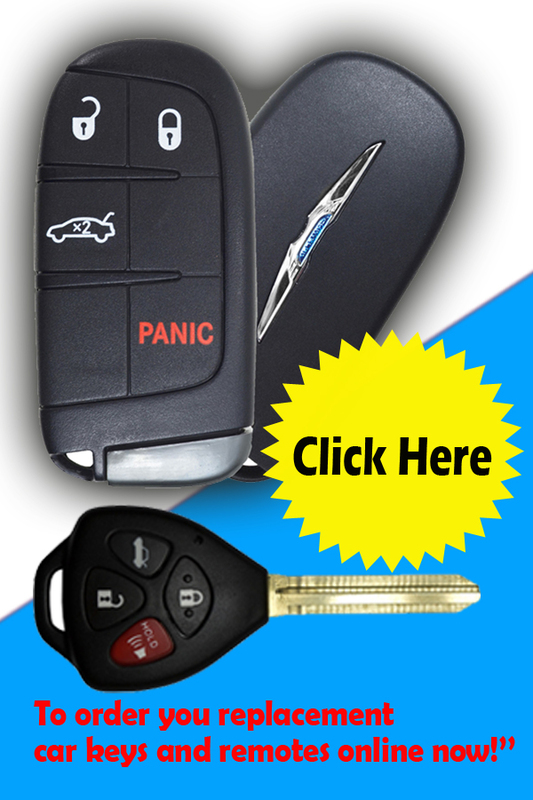 The “Smart Key/Dumb Key Force Tool” http://mrlocksmithtraining.com/mr-pro…can defeat all Weiser Smart Key locks http://www.weiserlock.com/en/Products… in seconds. Terry has a passion for locks, but when he is on the job he has to separate his hobby from his career. 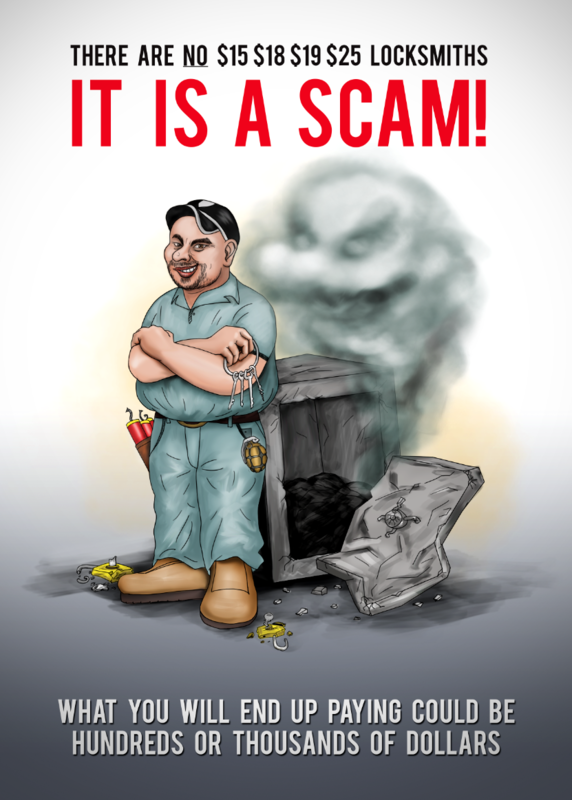 A hobby locksmith will spend hours tinkering with a lock to figure out how it works and how to defeat it. Terry states, when you’re on the job, that’s just not cost effective. When the customer needs in, we have to be able to get them in as fast as possible.